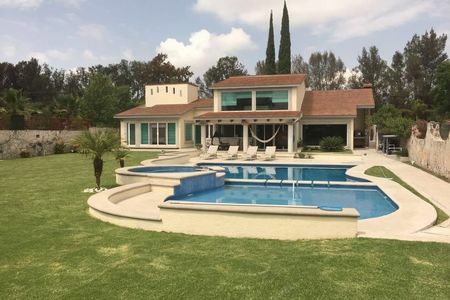 HERMOSA CASA EN FRACC. 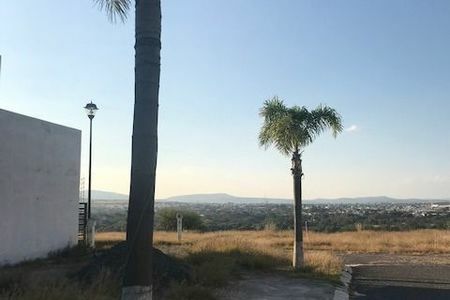 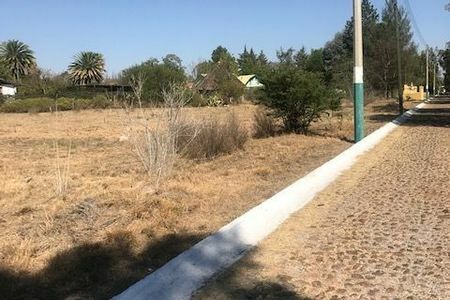 HACIENDAS RESIDENCIALES DE TEQUISQUIAPAN, A 10 MIN DE LA PLAZA PRINCIPAL VIGILANCIA LAS 24 HRS. 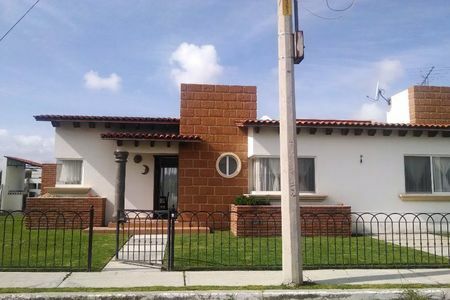 CUENTA CON 3 RECAMARAS CON CLOSETS, SALA CON CHIMENEA, COCINA EQUIPADA, COMEDOR, CUARTO DE LAVADO, ENORME JARDÍN CON ASADOR.